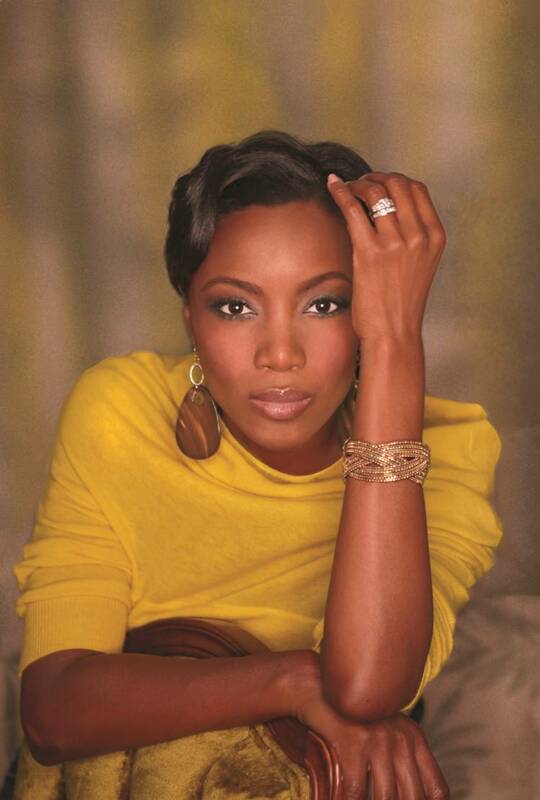 Heather Headley will headline a performance at Chicago Shakespeare Theater’s GALA 2017 on June 9, 2017 in the in-progress site of The Yard at Chicago Shakespeare in support of Theater’s civic and educational initiatives. Photo courtesy Heather Headley. 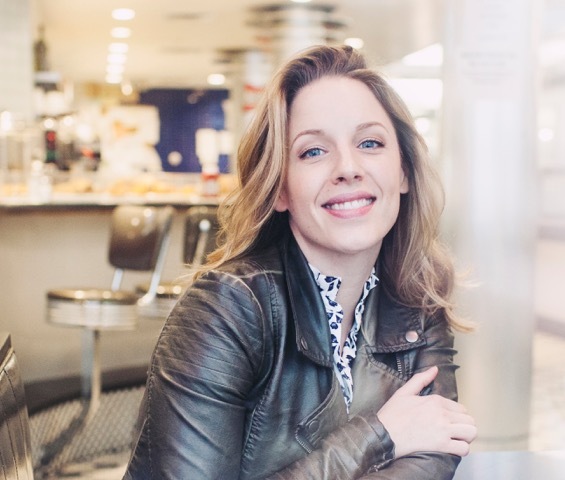 Jessie Mueller will headline a performance at Chicago Shakespeare Theater’s GALA 2017 on June 9, 2017 in the in-progress site of The Yard at Chicago Shakespeare in support of Theater’s civic and educational initiatives. Photo by Jacqueline Harris. Chicago Shakespeare Theater’s GALA 2017 on June 9, 2017 will take place in the in-progress site of The Yard at Chicago Shakespeare in support of Theater’s civic and educational initiatives. 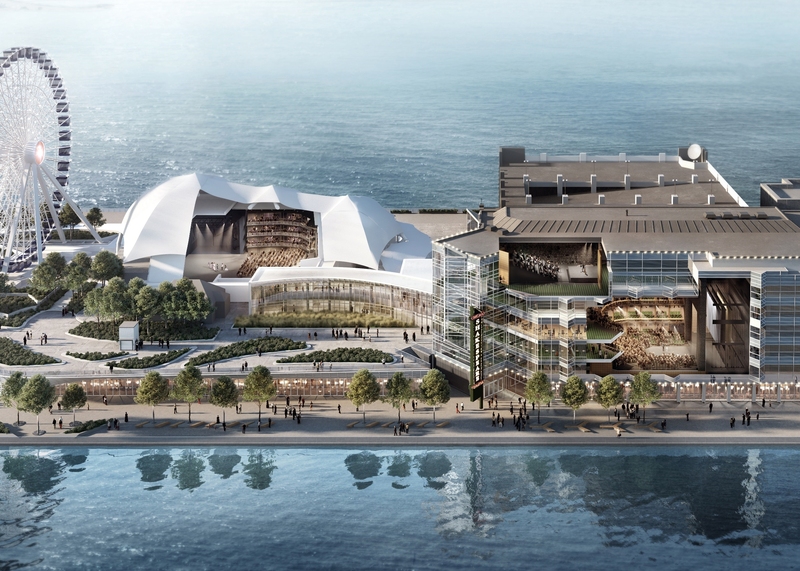 The Yard at Chicago Shakespeare, which has seating capacities ranging from 150 to 850, joins the Theater’s existing spaces—the 500-seat Courtyard Theater and the 200-seat black box theater Upstairs at Chicago Shakespeare—to create a dynamic theatrical campus on Navy Pier, shown in cutaway. Image courtesy Chicago Shakespeare Theater / Adrian Smith + Gordon Gill Architecture.